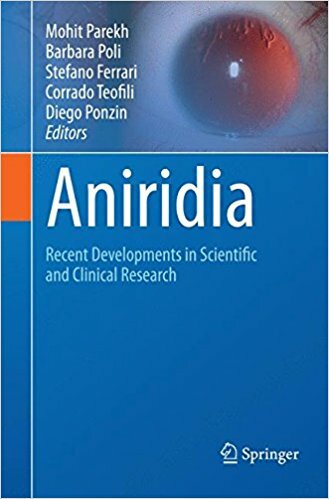 The aim of this book is to highlight the latest findings in Aniridia research. Aniridia, meaning “without iris”, is a rare genetic disorder affecting vision, characterized by the incomplete formation of the iris (the coloured part of the eye that surrounds the black pupil). It may also cause other segments of the eye to be under-developed such as the optic nerve and the macula (the central part of the retina). Aniridia and associated conditions affect individuals differently. So while some affected people are partially sighted or blind, others may have near normal sight. 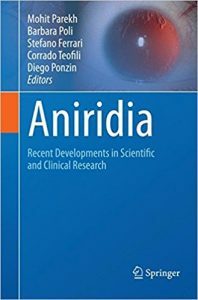 Aniridia is congenital (present at birth) and is caused by a dysfunction of the PAX6 gene, situated on the 11th chromosome that causes the premature cessation of eye development. Aniridia affects between 1:40,000 to 1:100,000 people, and affects males and females equally. People with Aniridia may also experience secondary conditions such as Photophobia, Nystagmus, Glaucoma, Cataracts and Keratopathy. 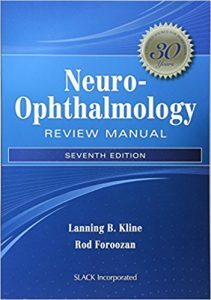 More than 30 years ago, Neuro-Ophthalmology Review Manual, presented a unique and user-friendly approach to address clinical neuro-ophthalmology principles used in everyday practice. The new Seventh Edition continues that tradition, providing a timely update, while also maintaining the same user-friendly and concise format. 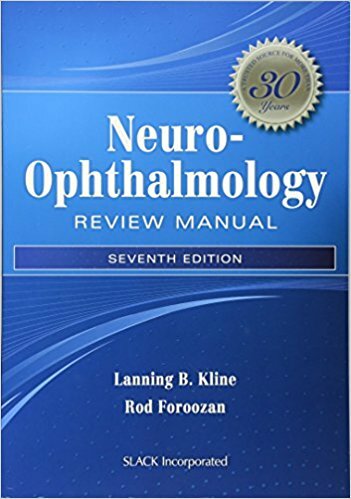 Lanning B. Kline, MD and Rod Foroozan, MD are joined by seven contributors on this Seventh Edition who have organized the book to provide the essential key information on neuro-ophthalmic disorders. The inclusion of over 130 illustrations and 29 tables allows for a user-friendly format and quick access to valuable information. The Seventh Edition provides a timely and comprehensive update to the current information, effective exercises, and case studies, as well as the addition of a chapter on neuroimaging. Do you have or know someone who has a vision problem? Nearly all of us can answer “yes”. The eye care business is a billion dollar industry. Americans pay high prices for eye glasses, contact lenses and surgery each year. With all the advances in eye medicine, this title is the first step in shifting some of the responsibility of eye care from health professional to individual. What most people don’t know is integrated medicine can be an effective tool in the treatment of eye disorders such as glaucoma, macular degeneration, cataracts and more. The authors use therapies such as vitamin and mineral supplementation, herbal remedies, homeopathy and much more with great success. Through both alternative and conventional therapies you too can promote long term eye health and reduce the damage to your wallet. 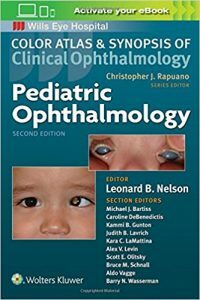 Authoritative information on the clinical findings and the most recent treatment available for a wide spectrum of childhood ocular diseases, ideal for practicing ophthalmologists, pediatric ophthalmologists, fellows, and residents. 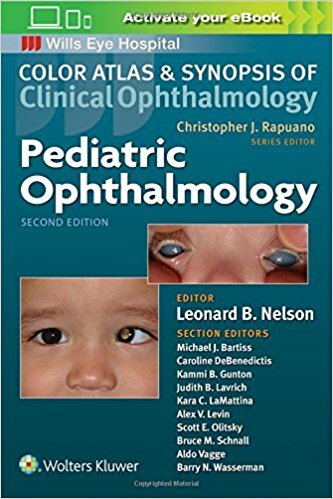 New chapters on pediatric uveitis and pediatric optic nerve abnormalities. More than 170 new and updated high-quality photographs of specific disease entities and ocular disorders. 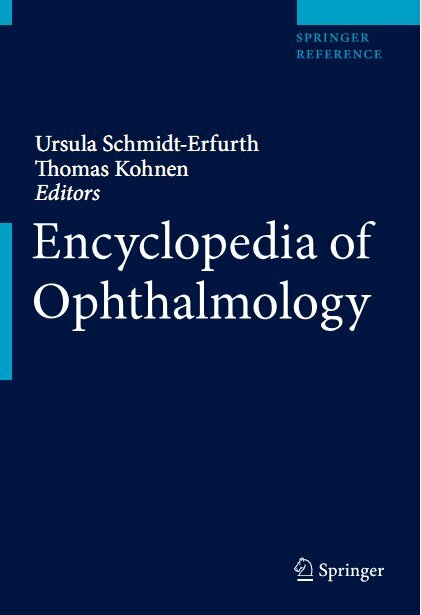 Comprehensive Ophthalmology is the latest edition of this extensive guide to ophthalmology, which includes a free supplementary copy of Review of Ophthalmology. The main text has been thoroughly revised and updated, reorganised into six sections for ease of reference. 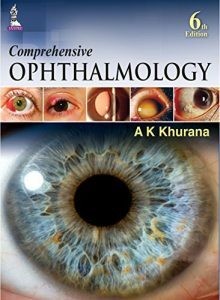 These sections cover anatomy and physiology of the eye, optics and refraction, diseases of the eye, ocular therapeutics, systemic and community ophthalmology, and practical ophthalmology. The book is divided into 26 chapters, each beginning with a brief overview of the topic followed by relevant anatomy and physiology. The supplementary book Review of Ophthalmology is also thoroughly revised and updated with recent advances, new concepts and principles of investigation, treatment, and surgical procedures developed since the previous edition. The second half of the book provides multiple choice questions corresponding to each of the twenty review chapters. With over 600 full colour images and illustrations and the opportunity for self-assessment in the additional review book, Comprehensive Ophthalmology is an ideal resource for undergraduates, residents and practising ophthalmologists. 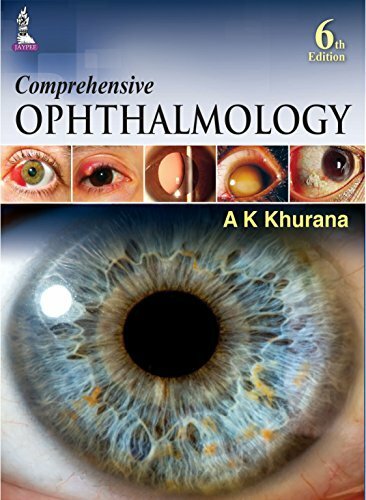 Key Points Fully revised and updated edition of this comprehensive guide to ophthalmology Previous edition published 2014 (9781848290723) Reorganised into six sections for ease of reference 611 full colour images and illustrations Includes supplementary book: Review of Ophthalmology, with MCQs. 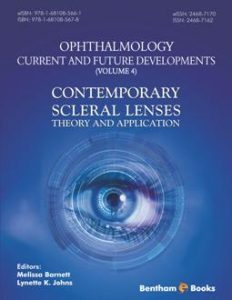 Contemporary Scleral Lenses: Theory and Application, provides comprehensive information about scleral lenses. 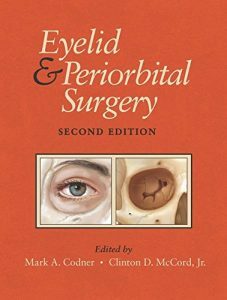 Chapters of this volume have been contributed by renowned scleral lens experts and cover a variety of interesting topics. These topics include the history and evolution of scleral lenses, basic scleral lens structure, optics and customizable features of scleral lenses, analysis of ocular surface shape, ocular surface topography and advances in optometry technology. These topics give readers an explanation of how to utilize diagnostic equipment in optometry practice and enables practitioners to employ a scientific and objective approach to scleral lens fitting. 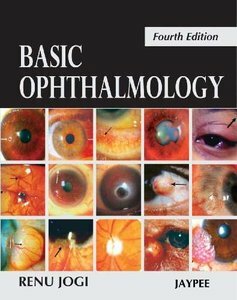 This textbook is a suitable reference for ophthalmology students and practitioners. This text will assist practitioners in enhancing their scleral lens practice by providing them useful information for improving patient vision, ocular surface rehabilitation and quality of life. Rapid advances in pathogenetic insight, diagnostic and therapeutic modalities, and basic research continuously influence the state of the art in ophthalmology. This comprehensive encyclopedia offers a systematic and complete source of information including basic principles and novel updates, both clinical and scientific. The encyclopaedic format offers comprehensive access to focused information on all relevant topics in a clear and user-friendly manner. The spectrum ranges from short definitions, cross references, acronyms to disease chapters including epidemiology, symptoms and differential diagnosis, sections on diagnostic and therapeutic technologies, and comprehensive scientific summaries describing recent findings as well as results from relevant studies. The material is presented in a standardized, uniform and concise way throughout all clinical and academic sections. High-quality images highlight visual information and tables and graphs summarize important data. 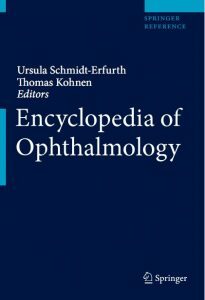 The encyclopaedia is available in book and electronic format which is linked to relevant ophthalmologic journals and is continuously updated. All chapters are authored by leading experts in the specific field. The target audiences are clinicians in ophthalmology and related specialties, researchers, and students. FIRST PRIZE from the BMA Medical Book Awards for Surgical Specialties! A new section has been added on aesthetic nonsurgical state-of-the-art periorbital treatments with an update on injectable fillers, botulinum toxin injections, and fat grafting. The reconstructive surgery section covers ptosis surgery, upper and lower eyelid reconstruction, entropion and ectropion reconstruction, surgery for facial paralysis, malignant eyelid tumors, Graves’ disease, and the treatment of pediatric patients. 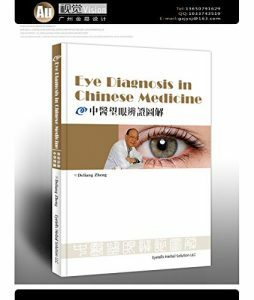 Eye Diagnosis in Chinese Medicine is the perfect guide for all clinicians investigating new methods of holistic diagnosis and treatment. It delivers concise, up-to-date, and clinical high yield coverage of a new method of assessing and treating complex chronic disorders. Widely acclaimed in the Chinese marketplace, it has been translated and formated for a Western audience. 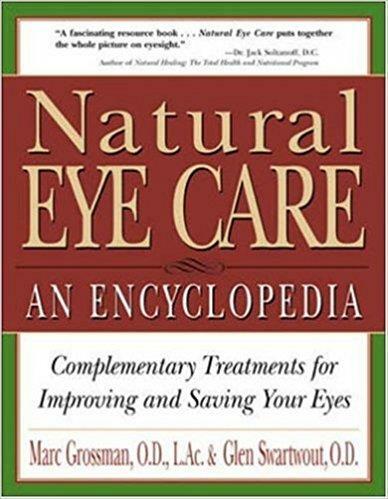 This book describes Eye Diagnosis, a new method of examination and diagnosis, in a simple, condensed format. After reading and comprehending, any clinician will be able to recognize the origin, nature and solution to a wide variety of afflictions. Written in a concise anecdotal format by Dr. Zheng Deliang, this easy-to-read reference guide is perfect for studying Eye Diagnosis and subsequent management of a variety of chronic conditions, many of which defy conventional testing and treatment. From symptom to treatment it covers any disorder likely to be encountered in an office, emergency room, or hospital setting. This book provides the most accurate and current information on hundreds of conditions. This book includes approximately 500 digital photographs and numerous case studies.